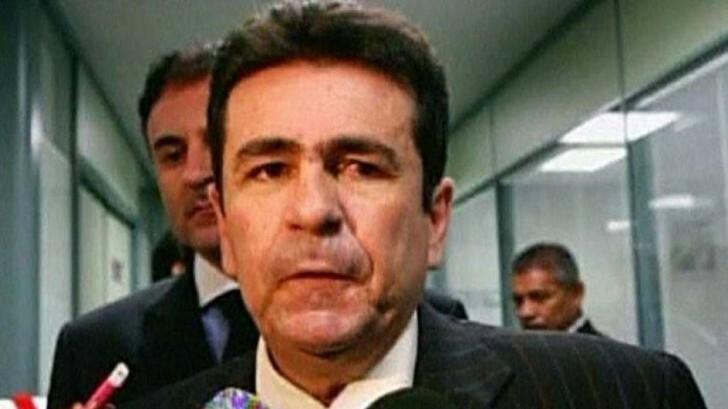 Wallace Souza, a popular Brazilian TV host and politician was yesterday convicted on charges relating to ordering the killing of crims to boost his TV ratings. Yesterday was his 51st birthday! What in his horoscope shows this potential? Mars squares Uranus, both planets on troublesome fixed stars. Mars is on alpha Cetus, Menkar. Allen wrote “In astrological days it portended danger from great beasts, disgrace, ill fortune, and illness to those born under its influence.” Here comes the bad luck and disgrace. Uranus is on alpha Cancer, Acubens. According to Robson, Acubens “gives activity, malevolence and poison, making its natives liars and criminals.”  Ebertin says “an unbalanced and “jumpy” nature…..if Acubens is in conjunction with Mars, Sun or Uranus, this will make for an unsettled mentality and helplessness…..especially if these persons are in positions of social standing or are politically active.”  Now a rather unsettled and helpless politician of social standing. Mars is also part of a configuration called the Golden Yod. Mars is quintile Venus, and both these planets are biquintile to Saturn Rx. Adolf Hitler had a Golden Yod from his Moon/Jupiter conjunction to Saturn and Neptune. Why has he been convicted now? When Wallace was convicted yesterday, transiting Mars opposed Saturn, meaning it was at the reaction point of the Golden Yod. Transiting Saturn squared natal Saturn, but it was last weeks Lunar Eclipse at 13aqu43 that highlighted his criminal Uranus at 13leo11 (precessed). Oh, and happy Solar Return Wallace! Fixed Stars and Constellations in Astrology, Vivian E. Robson, 1923, p.116. Fixed Stars and Their Interpretation, Elsbeth Ebertin, 1928, p.49. Star names, Their Lore and Meaning, Richard Hinckley Allen, 1889, p.162.